The blog of the Lab track of Media Design Practices, an interdisciplinary MFA for a world in flux at Art Center College of Design. 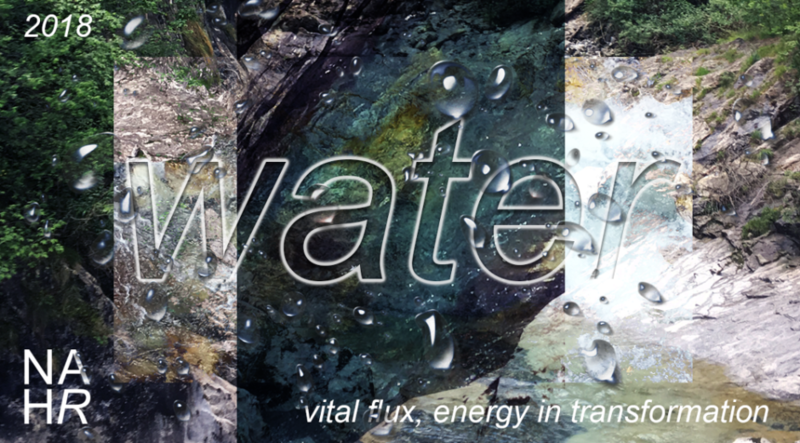 In partnership with the Nature, Art & Habitat Residency (NAHR), the MDP is pleased to announce an exciting new opportunity available exclusively to its students, alumni and faculty (full- and part-time) – the inaugural NAHR Eco-Designed Futures, Technology & New Media Fellowship (June 2018). This prize is to be conferred to a single member of the MDP community able to take up residency in the village of Sottochiesa, Taleggio Valley, northern Italy, between June 1-25, 2018. The selected designer will be one of seven Fellows participating in the 2018 June NAHR residency program. More information can be found here, and applicants are strongly encouraged to read closely before making their applications. Set in northern Italy and situated in the heart of the Orobie Alps, the NAHR program offers a lively space to think and create, collaborate and interact. Recipients of the AC/NAHR Eco-Design Futures Fellowship will have residency fees waived, however it remains the responsibility of the winner to make their own way to and from Taleggio, as well as covering the costs of food during the residency. If the award recipient is a student who uses the fellowship to fulfill their Summer X-Term requirements, they will receive scholarship to cover the corresponding curricular units. For current students and faculty, the MDP will also provide a $750 award to help offsite travel expenses. 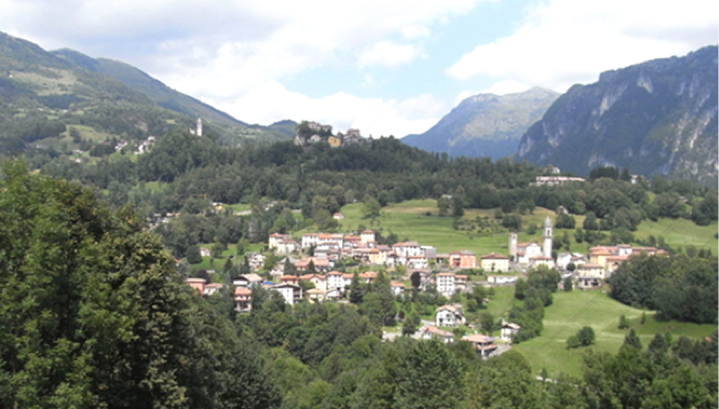 Set in northern Italy and situated in the heart of the Orobie Alps, our residents take full advantage of the surrounding natural landscapes as well as Italy’s rich material culture, which combines vernacular traditions with innovative approaches to space and place, people and their communities. Further information on the NAHR program can be obtained here. Please note, in order to apply for this award, applicants must be a MDP alumni, current student, or current faculty (part- or full-time). If you are not associated with the MDP, you can apply to the NAHR open call. To apply for this award, please complete an application form and submit along with your one-page project outline and portfolio of creative work. Applications are due by Friday February 2, 2018, and can be submitted to mdp@artcenter.edu. Please title your emails “Eco-Design Futures_NAHR MDP_ (YOUR NAME)”. The award will be announced via email to the winner by Friday, March 9, 2018. For inquiries, please contact either info@nahr.it or mdp@artcenter.edu. Lab track students in the Media Design Practices (MDP) program at Art Center College of Design work with emerging ideas from technology, science and culture. Lab Inquiries are at the heart of the Lab track curriculum. Inquiries are a series of intensive 2-5 week projects in which students use design as a mode of investigation, asking critical questions about the world of the future and what it means to design that world. Thesis projects may tackle new topics or build upon the work that a student developed in response to the Lab Inquiries.